Attempting to navigate the streets of Niseko for the first time can be a little confusing - there are so many different buses zooming around town, but which ones can you use? Where will they take you? 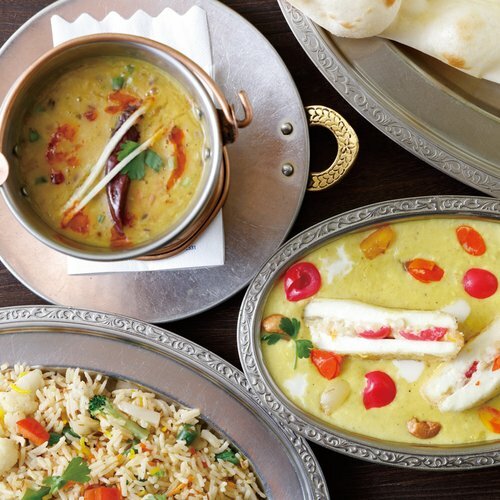 How can you access different resorts? Fortunately, if you aren’t staying at a hotel that provides its own shuttle service, there are several options that will get you where you need to go and save you having to carry your gear up and down the streets. 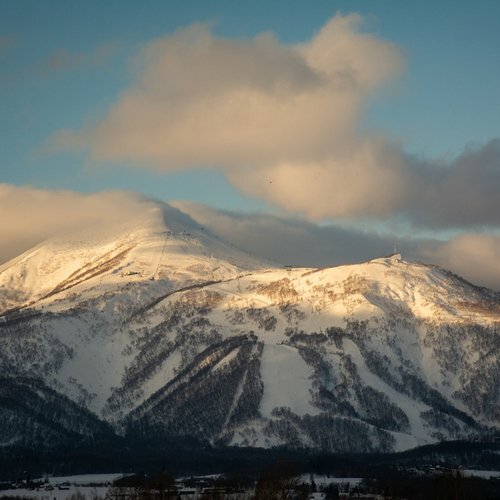 If you are staying in Grand Hirafu, there are two completely free shuttle buses that operate around the Hirafu village and Hanazono resort, plus a Niseko United bus that gives you access to Niseko United’s other two ski resorts, Niseko Village and Annupuri, as well as Kutchan town. When getting on any of the buses, be polite and make sure to greet the bus driver. The drivers will be super impressed if you can show off your Japanese skills too - if it’s the morning, you can use “ohayou gozaimasu!” to say good morning, after that you can greet them with “konnichiwa”, and in the evening you can also use “konbanwa”; then let them know which bus stop you would like to get off at. Don’t worry, the drivers can speak some English and they carry route maps if you aren’t too sure which stop you need to get off at. Don’t forget to say thank you - “arigatou gozaimasu” - as you get off! 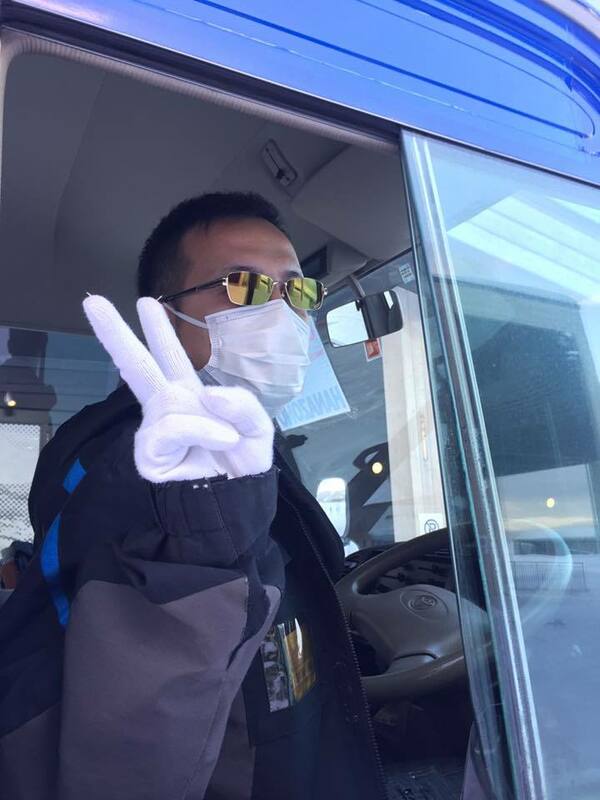 Tori-san, one of the friendly Hanazono bus drivers. Take note that none of the shuttle buses have ski racks, so you’ll need to carry all of your gear inside the bus with you. 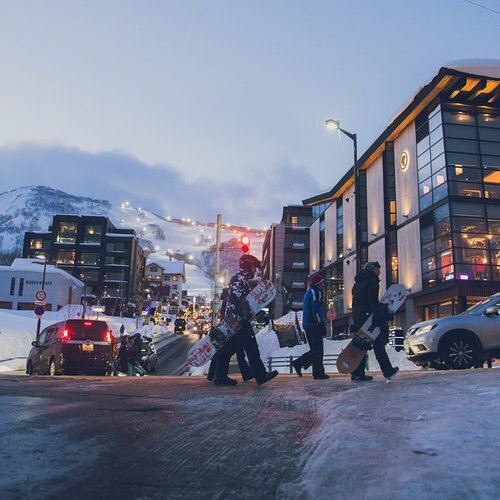 The smaller shuttle buses also won’t allow you to bring large luggage items such as suitcases or ski bags either, as they are designed for skiers and boarders to get from their accommodation to the hill and back. 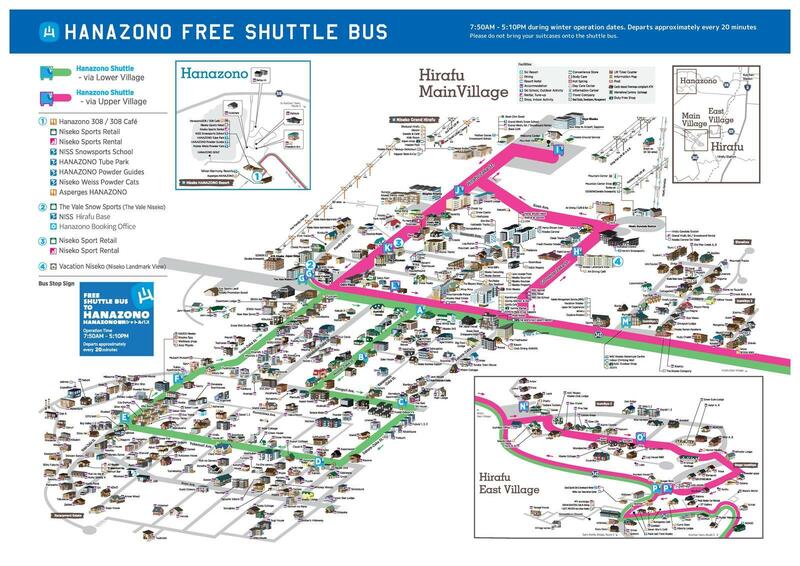 The complimentary Hanazono shuttle bus makes it easy and stress-free to travel between Hanazono resort and Hirafu village. Running as early as 7:50am, the bus will even get you over to Hanazono in time for first chair at 8:30am if you’re keen to catch those first tracks, and as late as 5:10pm if you’re more inclined to hang around for a beer tower or two at the 308 cafe after a day of riding before heading home. 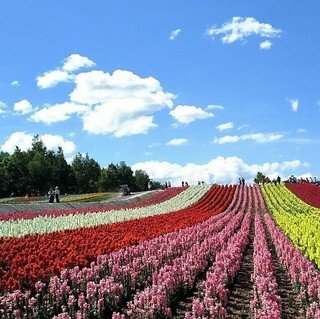 There are six buses operating along two routes throughout Hirafu - Upper Village and Lower Village. Look out for the buses with HANAZONO written along the side, and a sign in the front window telling you which route it will be taking so you can easily hop on the right bus. 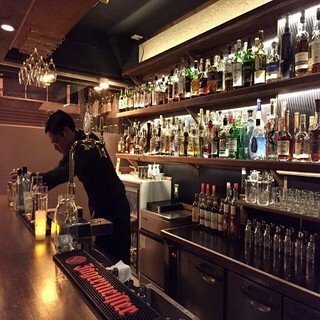 The Upper Village shuttle stops at several of the hotels and main ski areas around upper Hirafu, as well as some stops in the east Izumikyo village before taking you on to Hanazono. You can catch the Lower Village shuttle from the corner of Momiji-zaka, outside several apartments in lower Hirafu and from the Ace Family Quad Lift to get to Hanazono. When you arrive in Hanazono, the bus will drop you directly outside the main building Hanazono 308, which is right in front of the ski slopes - so feel free to head inside to book a lesson or activity, rent gear or chill out with a coffee at the 308 cafe, or just head straight out onto the snow and get some turns in! These shuttle buses depart approximately every 20 minutes, leaving from Hanazono 308 on the hour, 20 past the hour and 40 past the hour. Over lunch time (between 11am - 1pm) the shuttle times drop down to every half an hour, leaving on the hour and half past from Hanazono. If you’ve ever caught public transport in Japan you know that they are all about efficiency and leaving on time, and the drivers do their best to get you to where you need to go in a timely manner. However, in heavy snow conditions and bad visibility days, you can expect the wait times to be longer than usual as the buses will have to drive slower on the icy roads or can often get stuck behind road accidents. During busy holiday times such as Christmas and Chinese New Year the buses can also fill up during the peak morning and afternoon periods and will not be able to pick anyone else up once they are full - so be aware if you have a lesson or activity booked in Hanazono, make sure you plan ahead and take the conditions into account! If you need to organize any rental equipment before your lesson, we recommend arriving at Hanazono at least an hour before your lesson starts, especially if you have multiple people that need to be fitted out for gear. It takes an average of 20 minutes per person to fit out and equip rental gear, so make sure you are leaving enough time to make it to your lesson. Every 15-20 minutes, and every 30 minutes between 11am - 1pm. This free shuttle bus will get you directly from your hotel to the Grand Hirafu ski slopes via Gondola and Ace Quad Lift #2 Center 4 lifts. Again, there are two routes that these buses can take - Main Village and East Village, which can be distinguished by the sign in the window. 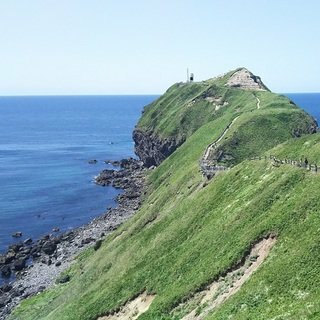 The Main Village shuttle will get you between the upper and lower Hirafu areas, and will pick you up from the corner of Momiji-zaka as well as various lower Hirafu accommodations and take you to the Gondola and Welcome Center. 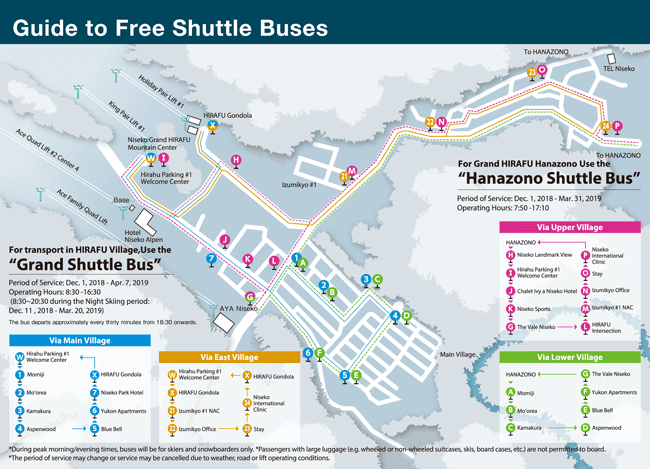 These stops overlap with the Hanazono shuttle bus stops, so make sure you are getting on the correct bus. 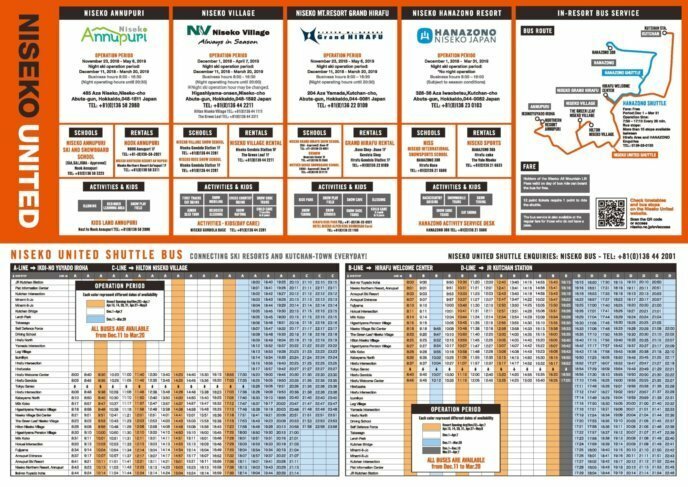 The East Village shuttle will ferry you between the ski slopes and the east Izumikyo area, making it a breeze to travel to and from those slightly further out hotels and apartments. The buses leave the Welcome Center at 8:30am and are on a round-trip schedule departing approximately every 15 - 20 minutes until lifts close. During peak morning/evening times, the buses are reserved for skiers and boarders only, and will only stop at hotel and ski areas. 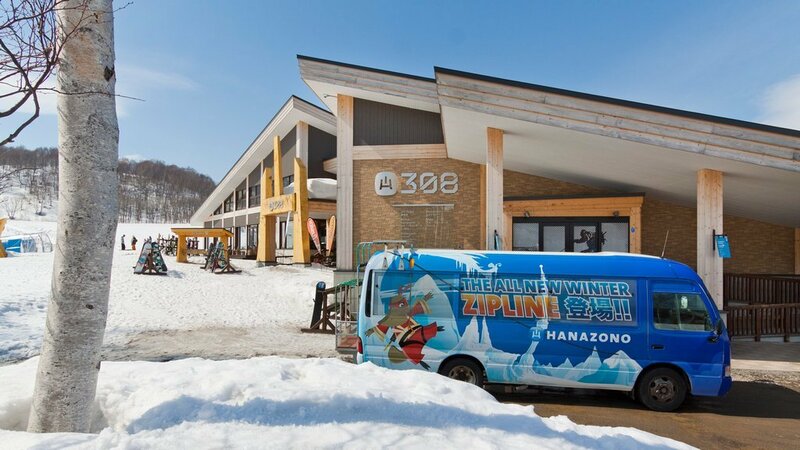 This bus connects the other resorts in the Niseko area as well as Kutchan town. 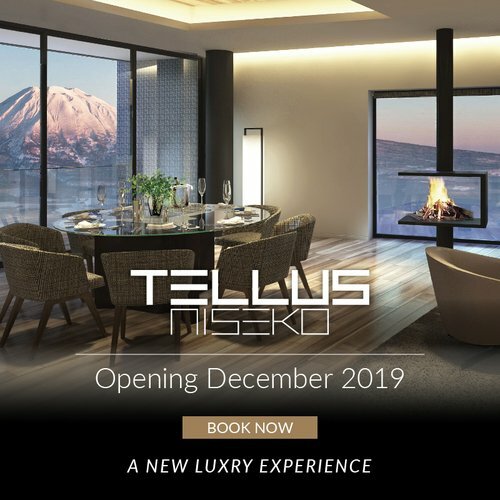 It’s free to catch if you hold a Niseko United All Mountain Pass, costs 1 point if you hold a 12-point pass, otherwise it does cost a small cash fee for a single trip. If you are looking to get over to Niseko Village or Annupuri Resorts from Hirafu, or into Kutchan for a bit of shopping or karaoke, or if you have just stepped off the train at Kutchan Station from Sapporo and are after a cheap way to travel into the resorts, this is the bus for you. This bus is considerably larger than the Hanazono and Grand shuttles and will have Niseko United along the side. As you get on the bus, make sure you take a numbered ticket from the dispenser beside the door. You don’t need to tell the driver your stop as the bus will stop at all stops, but make sure you’re paying attention so you don’t miss it. The fares for each stop will usually be displayed on a billboard at the front of the bus, so try to have your change ready to go before you reach your stop. When you are getting off the bus, take your ticket up to the bus driver and give them the fare (or show them your All Mountain pass) - if you don’t have smaller change on you, there is a change machine next to the driver that you can break your notes in. 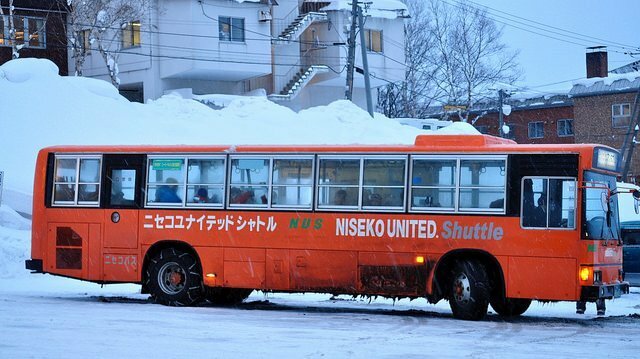 While Moiwa Resort isn’t apart of Niseko United, you can still get out there on the free shuttle bus that leaves from Hirafu bus stop (next to Seicomart).